The most admired red roses are wrapped in exclusive wrapping paper with floral ribbon to give a simple elegant look to this bouquet. 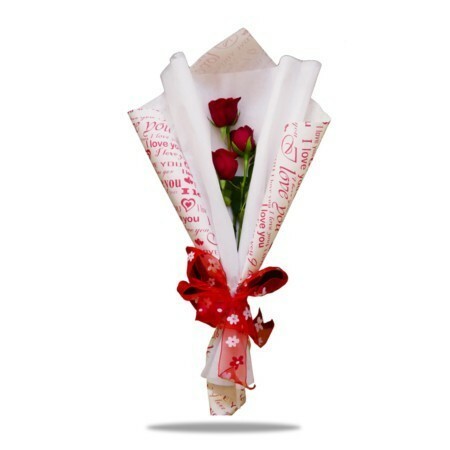 The wrapping paper is an exclusive collection of paprii.com with notes of love. 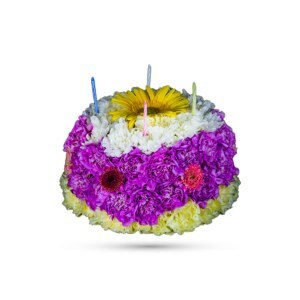 The receiver is bound to feel the love that you want to express on the occasion of birthday, anniversary or even if you want to say sorry from your heart. 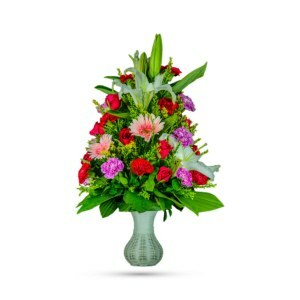 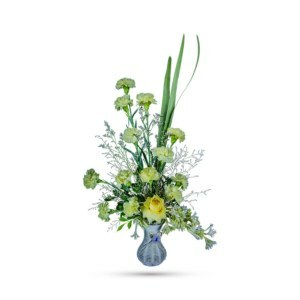 Don’t wait, this simple gift can bring the smile you are desiring for as this bouquet will definitely portray your true love for the receiver. 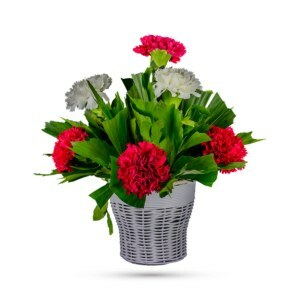 Just place your order in our website and we will deliver this gift to your loved one anywhere within Dhaka.